Do you have a garden? 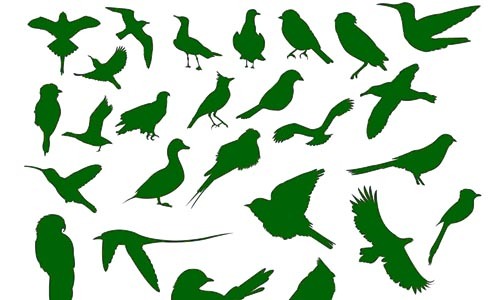 Do you enjoy birds? 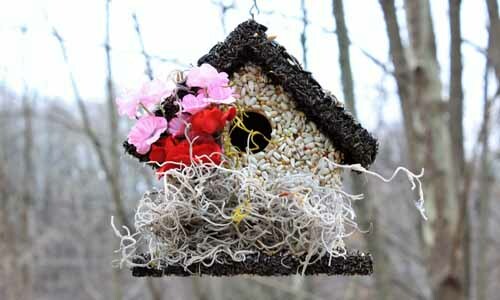 Placing an Edible Birdhouses feeder in your garden is a great way to bring a variety of birds to your backyard. 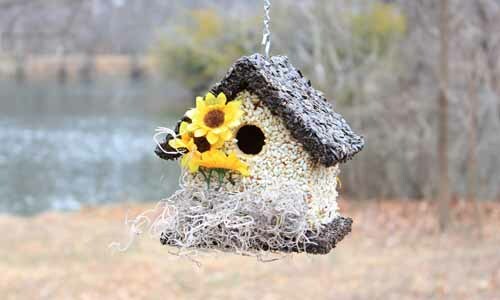 Edible Birdhouses, made from birdseed, are eco-friendly, “re-seedable” and beautify your garden while creating a home the birds. Each handcrafted house is guaranteed to last up to 5 years and will bring you many years of enjoyment. 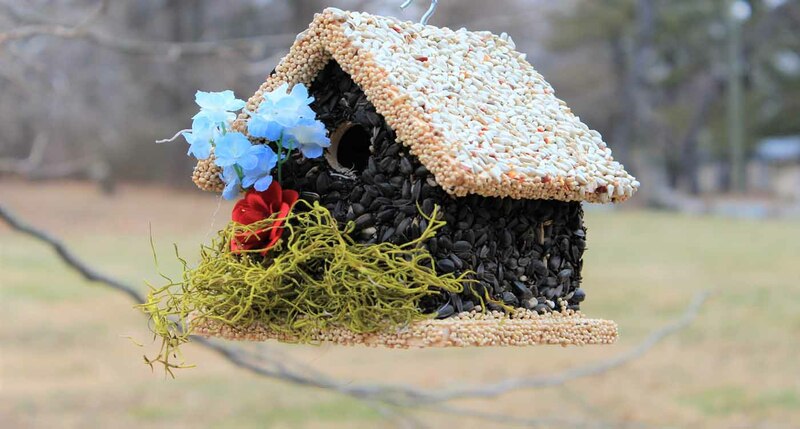 Edible birdhouses also make unique gifts for the bird lovers in your life. They are perfect for weddings, showers, Mother’s Day, Father’s Day, birthdays, Christmas and many other occasions. 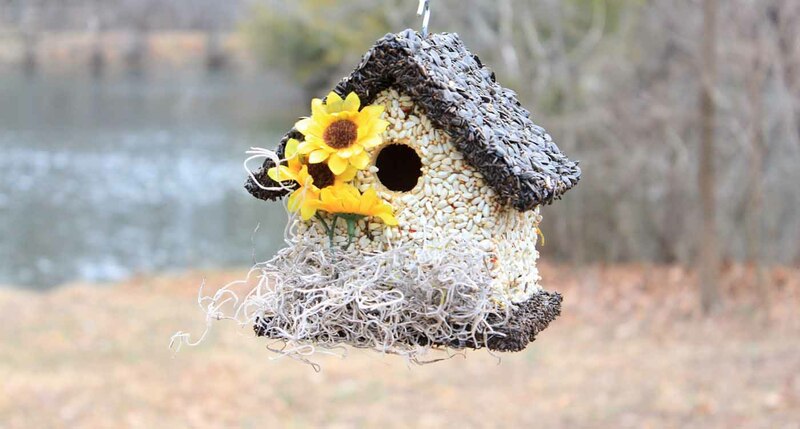 Richard Denchfield is the founder of Hidden Creek Artisans, maker of Edible Birdhouses. In 2010 Richard came across an edible birdhouse at a craft show and was taken with it. He thought it was a wonderful idea to bring them home to Gaithersburg, MD and sell them locally. 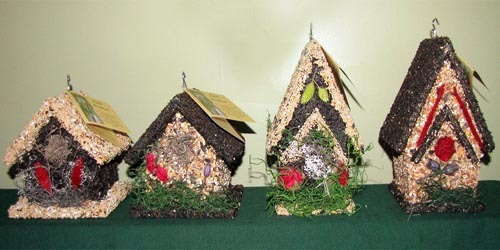 In January, 2012 he began designing and creating the birdhouses himself. 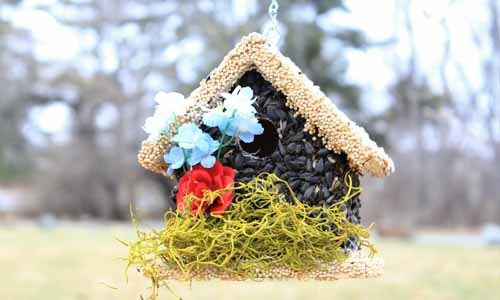 Today, his artisan birdhouses are handmade in the US using non-toxic, edible glue and the highest quality bird seed. The company has grown substantially but Richard is still a hands on owner whose birdhouses are in backyards and gardens throughout the United States. 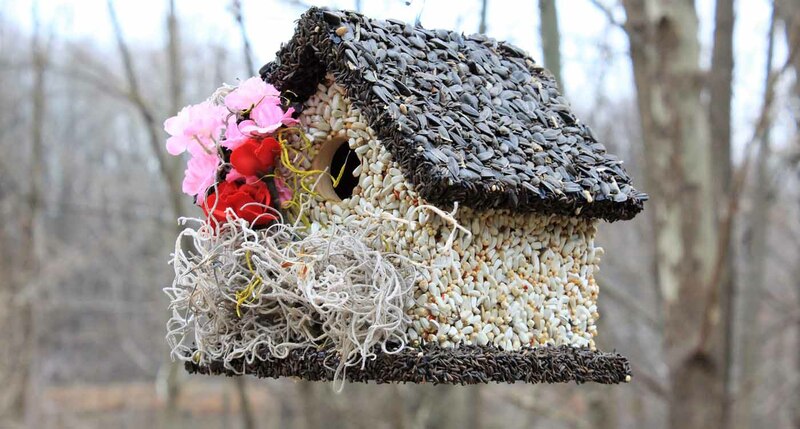 Our company’s founder, Richard, designs Edible Birdhouses with a variety of seeds in order to attract a spectrum of birds for your to enjoy.